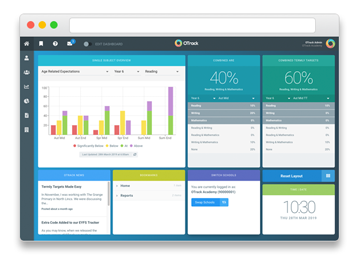 We currently maintain 2 versions of OTrack – both are web-based applications. Our legacy version is maintained for some users who are awaiting transition to our new application. The easiest way to determine which version you use is by the way they look; the current application is very different in appearance to the legacy version. 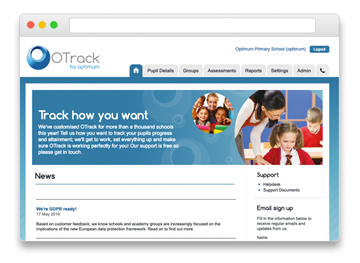 Click on the image that represents your usual version of OTrack to log in. If you have any issues or questions – Click here to contact our support team.